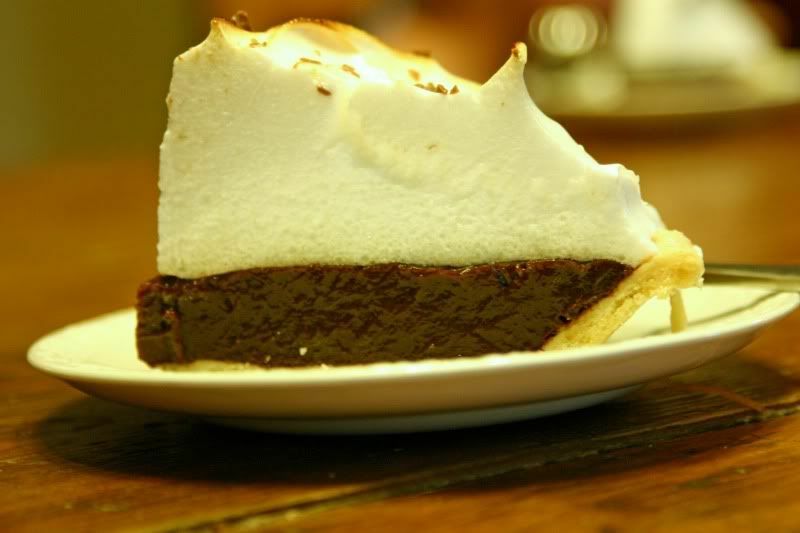 a piece of chocolate meringue pie makes a day perfect. And it's even better when it's on clearance at the bakery. What, did you think I baked that myself? Mmmm - sounds so yummy! Why go to all the work making it when you can buy it? ENJOY! My favorite! I always get one on my birthday instead of a birthday cake. So I get to eat some on Monday! Yay! I could use a piece of that right now! I never buy stuff like that, my son is almost 14 & eats anything in sight! I have only ever had lemon meringue pie... never knew this existed... uh oh!! It is a proven fact that shop bought tastes just as good as homemade, and reduced even better. and the washing up takes a lot less time!